Baylor sets a school record after team captain Jim Harney spurs him on. 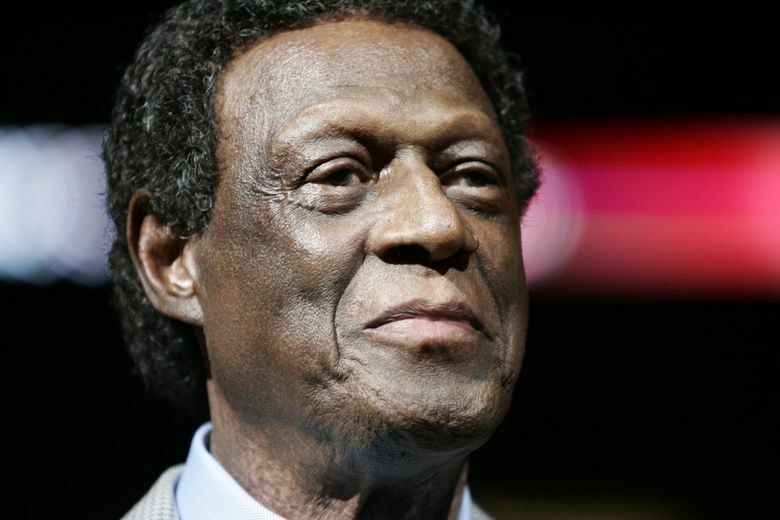 Seattle University star Elgin Baylor was unstoppable on Jan. 30, 1958. He scored a school-record 60 points, with 22 of them coming in the final nine minutes as Seattle University overcame a 79-60 deficit to beat Portland 94-91. And it all happened after Baylor was needled by team captain Jim Harney. Harney told Baylor that if he couldn’t get the ball to him in the post as part of the regular offense, then to go to the corner. And it worked. Baylor said he had no idea he had 60 points until afterward. But the team needed almost every one of those points.